At Costa Rica Volleyball Tours, we provide tropical getaways that are a combination of dream vacation and exotic volleyball experiences. We’ve never found a team that didn’t like the idea of spending time in a jungle paradise playing challenging matches against local teams, ziplining through the treetops, soaking in hot springs and splashing in the ocean. But we’ve found some that thought they couldn’t afford it. 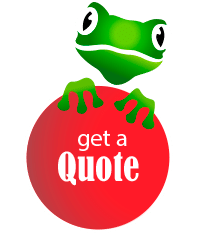 Yet we firmly believe that ANY team can afford our tours with a creative fundraising plan and a solid commitment to doing the legwork to pull it off. Here are some of our suggestions on how your team can raise the money to make this once-in-a-lifetime trip come true. 1) Organize a youth volleyball camp. Play to your strengths. What are you really good at? Well, volleyball! 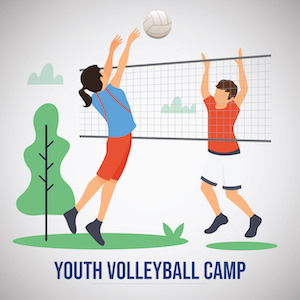 Thousands of children all over North America participate in paid volleyball camps and clinics every summer. Your coaches have the expertise to train them, and your high school or college players have the experience to serve as mentors, counselors and assistants. Look into partnering with a sports complex, equipment supplier and if possible a pro player or coach. You’ll need good organization, great publicity and a worthy product. But many volleyball organizations regularly use camps and clinics to raise money, and sometimes a lot of it. 2) Get money the old-fashioned way: Work for it. 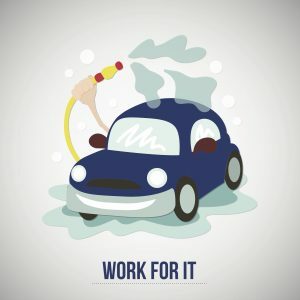 Organize a car wash. Do it every week if you have to! 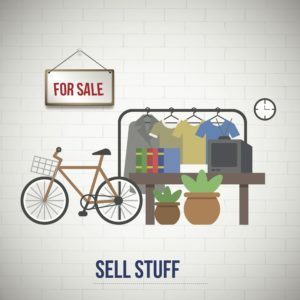 Find a high-traffic location, perhaps on the main street outside your school (with the car wash in the parking lot), or perhaps at a supportive local business that has the space. Make signs advertising your reasonable prices, noting that proceeds fund local volleyball, and put your zaniest people on the sidewalk waving signs and flagging down cars. Everyone needs their car washed at some point. Set up some kind of canopy and chairs where drivers can sit in the shade while they wait. In fact, while you have this captive audience, you can sell them lemonade, coffee, tea and cookies. Have somebody on hand to explain what this fundraiser is all about, and to welcome any additional donations. Speaking of cookies, ever heard of a bake sale? Did you know that Girl Scout cookies raise about $700 million a year? Fundraising sales are a widespread and lucrative enterprise. Cookie dough, holiday gift-wrapping paper, chocolate bars, scented candles and a great many other products have been sold to raise funds for all kinds of organizations. Team merchandise is another possibility. You can put your team brand on jerseys, socks, hats, car magnets, pens, you name it. Raffles can also be effective fundraisers. Find some donors and put together an attractive prize, which can include sports tickets, memorabilia, gift cards and much more. Set a reasonable price for tickets and sell them at pep rallies and other team functions — or just sell them to all your family and friends. 4) They can’t say yes if you don’t ask. It might sound too easy, but it works: If you need money, just ask for it. Americans gave an estimated $410 billion to charitable causes in 2017, according to Giving USA, and 70 percent of it came from individuals. Have everyone on your team make a list of relatives, friends and business owners who might be able to help. Put together a well-crafted letter explaining the concept of a tour that will enable your team to gain international experience, build camaraderie, and develop leadership and vision. Ask for a donation toward this worthy cause, and offer to publish all donors’ names — or businesses, with logos — on your team website, printed flyers and/or team social media page. Consider having team members hand-write each letter, send it by mail, and enclose a self-addressed, stamped envelope for the response. 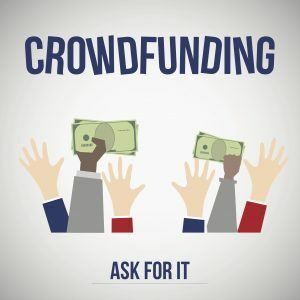 There’s also enormous fundraising potential in crowdfunding, or raising small amounts of money from large numbers of people online. It’s estimated that $34 billion was raised from crowdfunding worldwide in 2015. Set up a page on GoFundMe.com or a similar site. Hone your pitch to perfection and get your page up and ready. Then have every member of your team contact all their friends on Facebook, Instagram, Twitter and other social media. But don’t stop there, as it can be easy to ignore a mass funding request sent with one push of a button. Follow up with phone calls, personal emails, text messages and face-to-face visits. 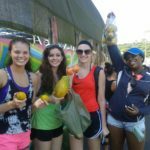 If you’d like more information or suggestions, Costa Rica Volleyball Tours would be happy to help. We have 25 years of experience in making this kind of dream come true. And again, we don’t believe there is ANY team that can’t pull it off with the right combination of commitment, legwork, organization and follow-through. All of which, by the way, are essential qualities in any good volleyball team!